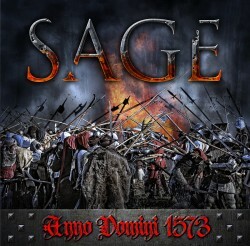 Hailing from Croatia, the rising stars SAGE have just signed a worldwide record deal with ROCKSHOTS RECORDS for the release of their debut album "Anno Domini 1573"
The album is about the Peasants’ Revolt, a metaphor of the battle between good and evil, honesty and greed. SAGE delivers a mix of heavy, power and progressive metal, even though is hard to define it specifically due to the band’s unique style. Croatia's heavy/power metal band SAGE ink a worldwide deal with ROCKSHOTS RECORDS! 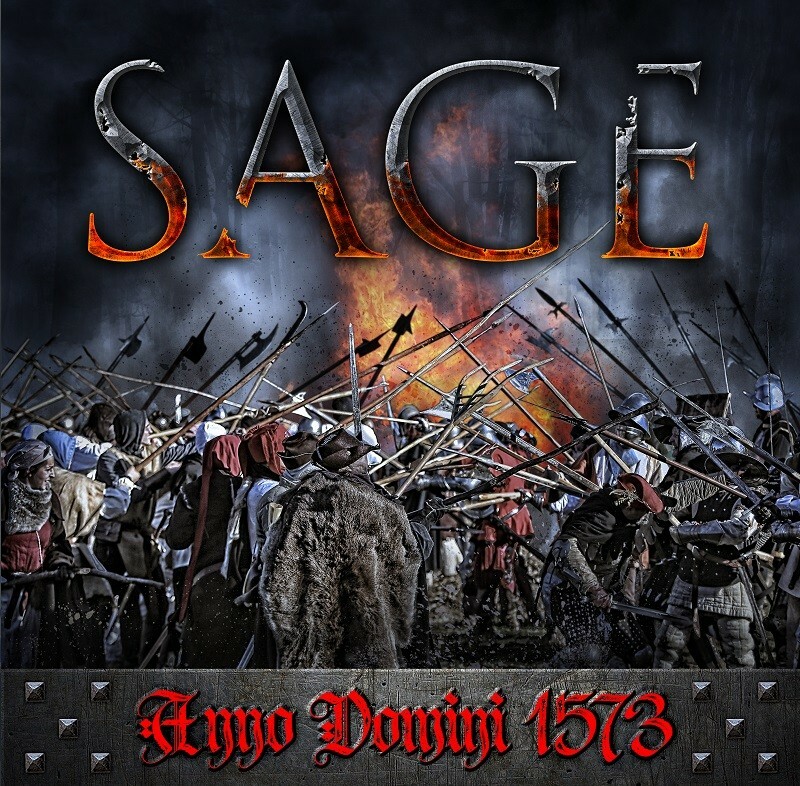 Hailing from Croatia, the rising stars SAGE have just signed a worldwide record deal with ROCKSHOTS RECORDS for the release of their debut album "Anno Domini 1573" ! "The band name SAGE means both the plant and flower sage and 'a wise old man'", comments Enio Vučeta, guitarist and backup singer of the band, a living legend of the Croatian rock/metal scene, "We wanted to connect this to ourselves in a way because we are composed of several generations of Croatian musicians and we have great ambitions for our music to make a breakthrough in the whole world."